Big sound from this vintage looking beauty! 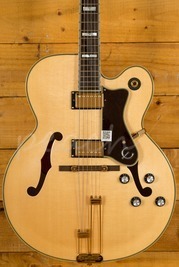 Epiphone's new range of archtop guitars are fantastic value for money and they totally look the part! 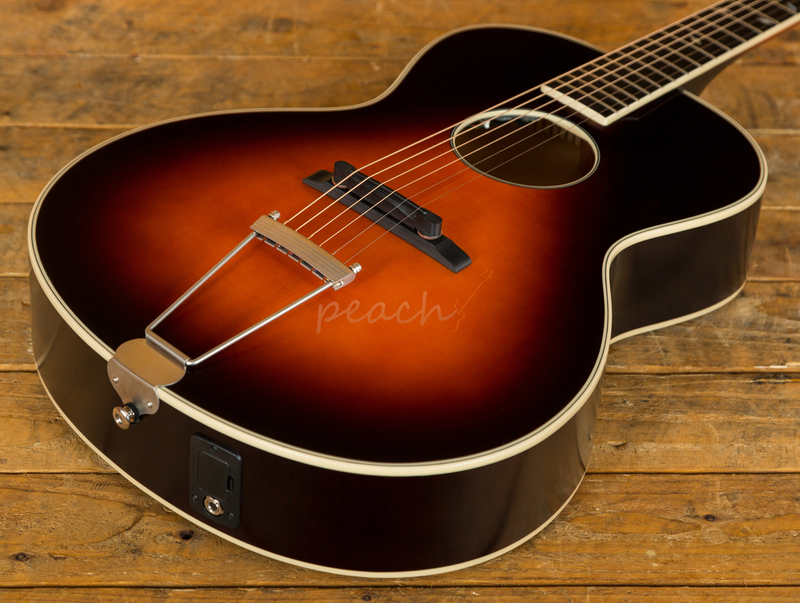 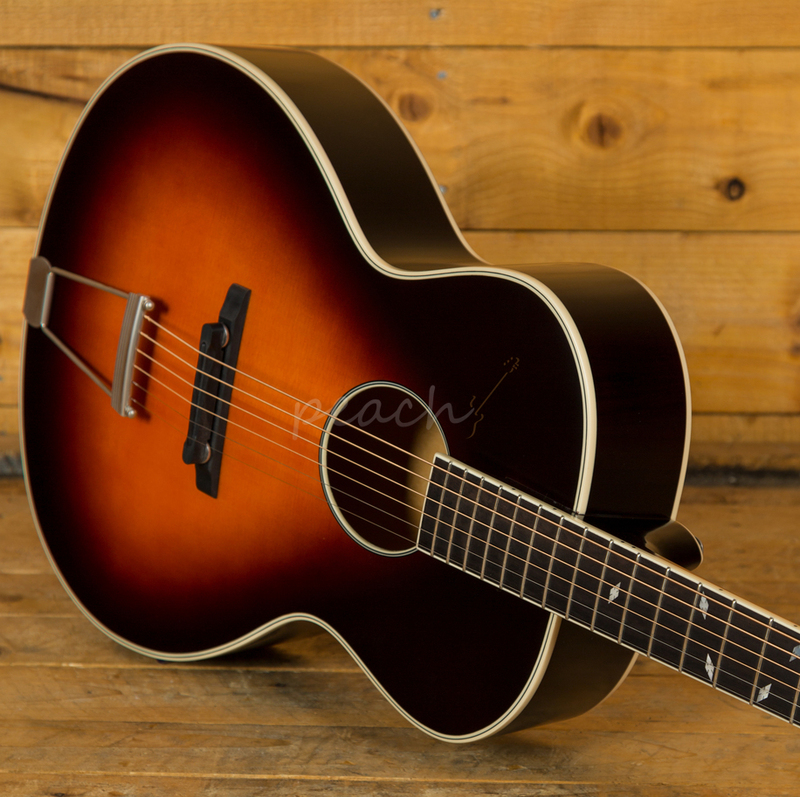 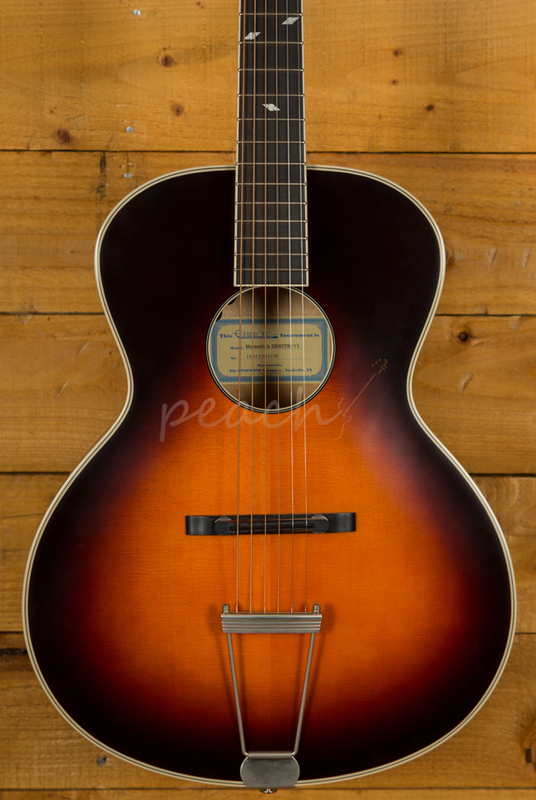 A solid spruce top helps produce proper vintage vibes and classic tone within this sleek guitar! 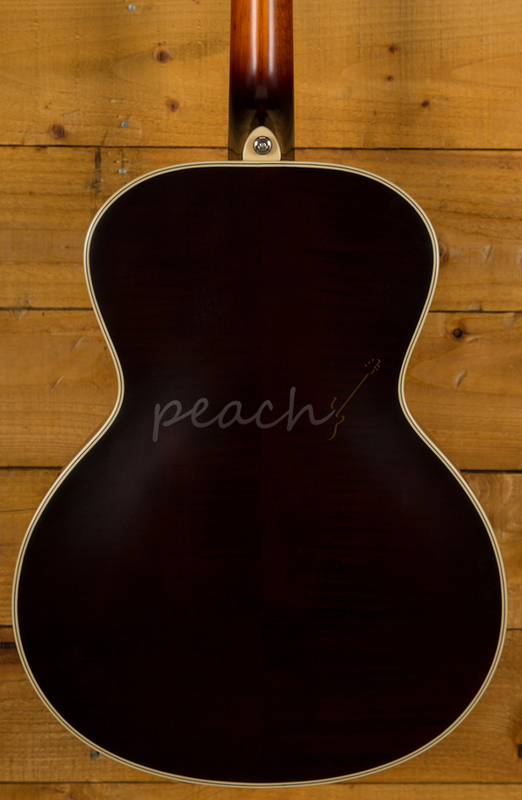 Awesome inlay work on the headstock as well! 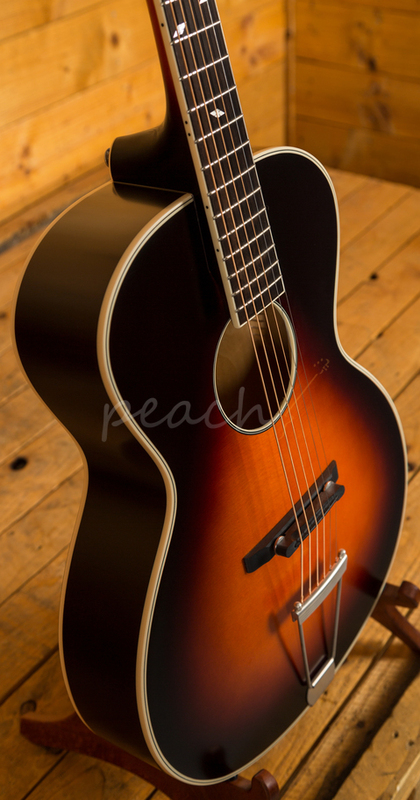 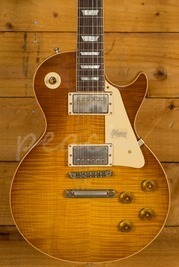 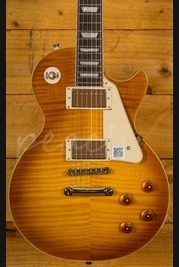 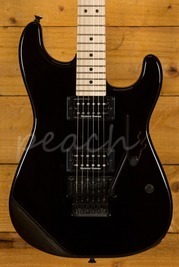 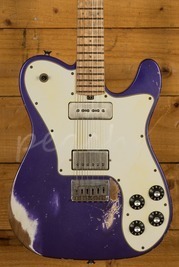 Features an under-saddle pickup for a great stage sound too!